Martino left the Nou Camp after a trophyless sole season with the club, narrowly missing out on the La Liga title to Atletico Madrid on the final day of the season. Alejandro Sabella guided Argentina to the World Cup final, however claimed during the tournament he would resign at the end of the competition. The Argentine general secretary Miguel Silva has confirmed only small details are needed before a confirmation can be released. “Our first candidate is Martino. 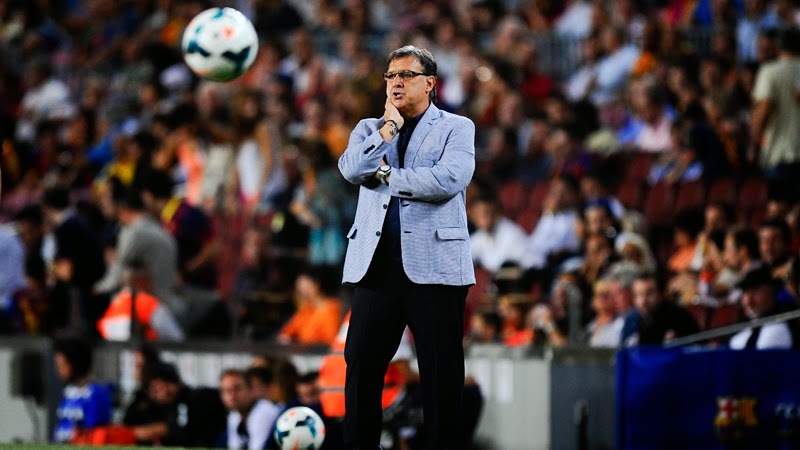 If we agree with the economic issue and the agreements that everyone seeks, Martino will be the new coach,” said Silva.